Are you ready to start off the new school year – the right way? We have good news: Students and parents save up to 10% on Microsoft devices such as the Surface Go and the Surface Book! Below please find a few of the devices that could be especially helpful in getting you through the school year, as well as the links to the website associated with the products and special offers. If you are looking for other ways to save money, simply click on the link at the bottom, which will guide you to a product overview on Microsoft’s website, as well as other promotions for students, parents, teachers, and military. 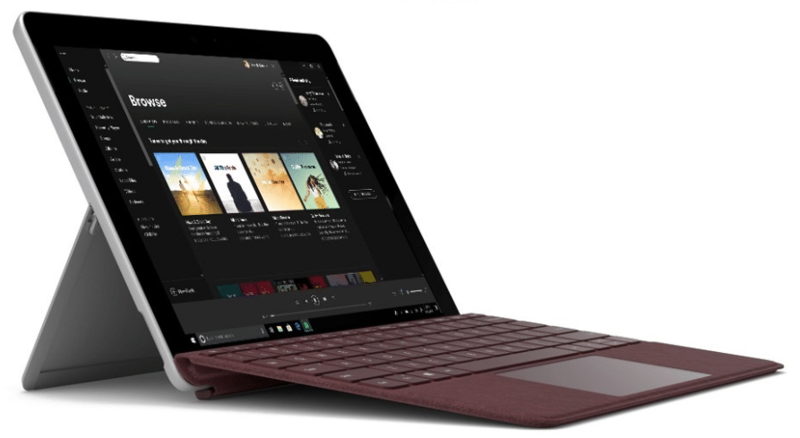 The new Surface Go is perfect for all your daily tasks, giving you laptop performance, tablet portability, and a stunning touchscreen with the power of Windows 10 Home in S mode. The new 10” Surface Go starts at just 1.15 lbs and fits easily in your bag. Surface Go instantly adapts and adjusts for home, travel, and everyday tasks. 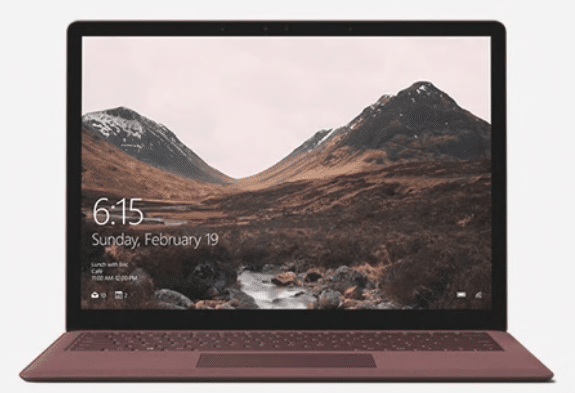 The Surface Laptop complements style with an Alcantara fabric-covered keyboard, PixelSense display, & fast charging – in a slim, elegant, ultra-light laptop. You don’t have to choose between power and traveling light. Starting at just 2.76 pounds, Surface Laptop gives you an ideal balance of both, plus all-day battery life – up to 14.5 hours. With up to 13.5 hours of battery life and a stunning PixelSense™ Display, the Surface Pro gives you a best-in-class laptop, plus the versatility of a studio and tablet. Get more done with three modes of use: Laptop Mode, Studio Mode, and Tablet Mode. The Surface Pro boasts 50% longer battery life than Surface Pro 4, 2.5x more performance than Surface Pro 3, and the fastest startup and resume of any Surface Pro yet. Run professional-grade software all day with the latest quad-core powered Intel® CoreTM processors and the best graphics performance yet with the latest NVIDIA® GeForce® GPUs. 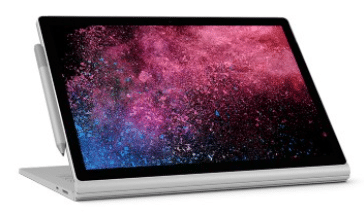 The Surface Book 2 is a versatile laptop, powerful tablet, and portable studio in one. Get more done with four modes of use: Laptop Mode, Tablet Mode, Studio Mode, and View Mode (see image on the right). 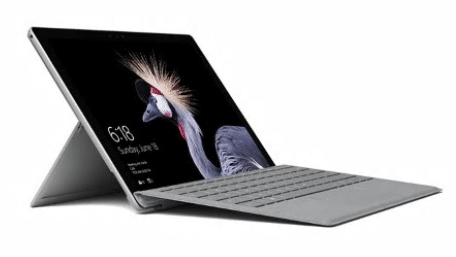 The Surface Book 2 is the ultimate laptop for running powerful apps in Office, demanding graphics software, inking in Windows and more, at work or on the go. Work, play, and create without limits! For more deals, check out the Microsoft Store.